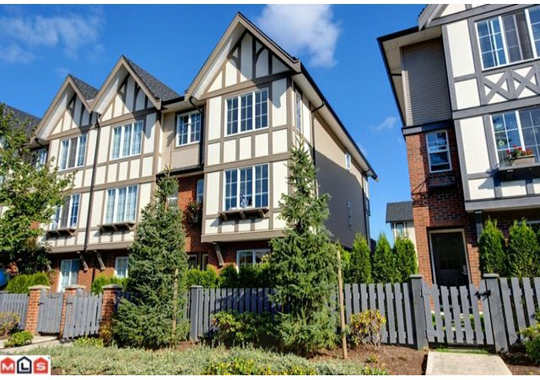 Pepperwood - 20875 80 Avenue, Willoughby Heights, Langley - Urban City Rentals Inc.
Pepperwood is located at 20875 80 Avenue. The complex was built in 2007 consisting 157 Units in Strata and it was developed by Award winner Polygon. The interior of the complex is fabulous because of fenced yard off the kitchen with a large balcony off the living room. You will love the warm sunshine streaming in through all the oversized windows and appreciate the large bedrooms upstairs with two full baths, laundry, and storage. Experience luxury resort amenities featuring a large outdoor pool, whirlpool spa, pool table, hockey room and playground with ample visitor parking! Enjoy the convenience of being near transit and conveniently located within walking distance of schools, parks and shopping.